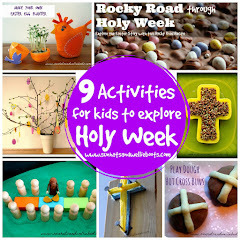 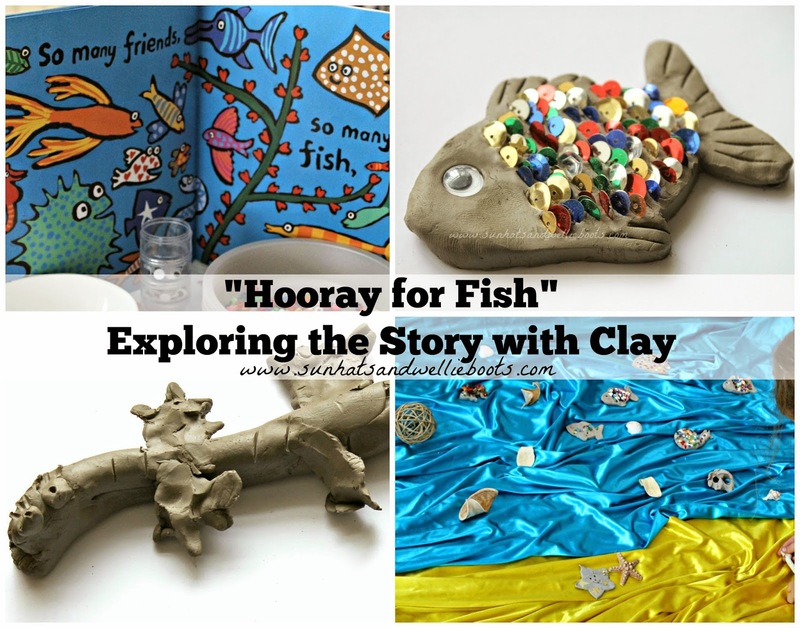 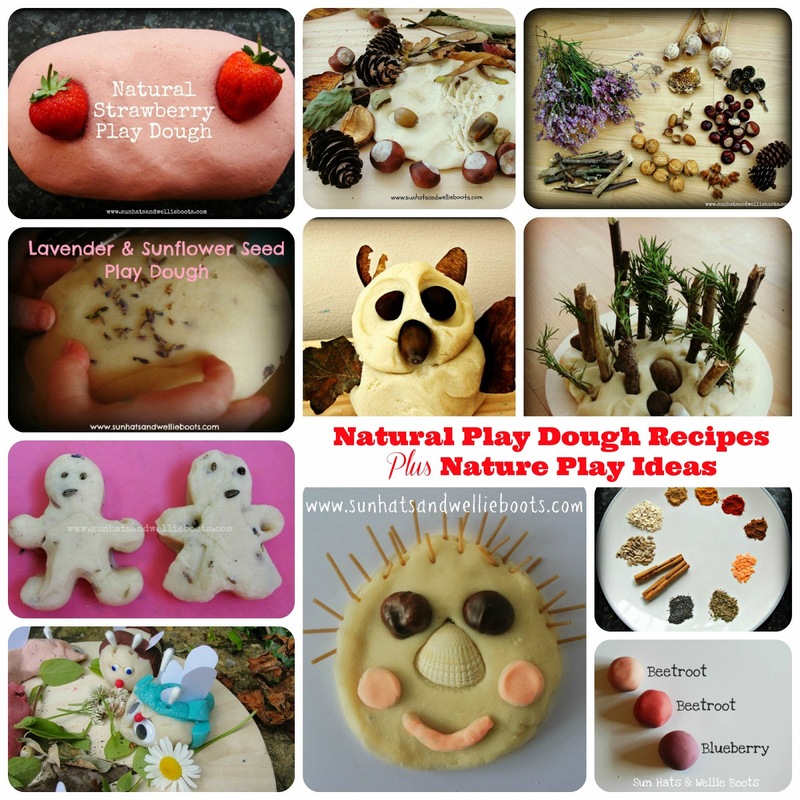 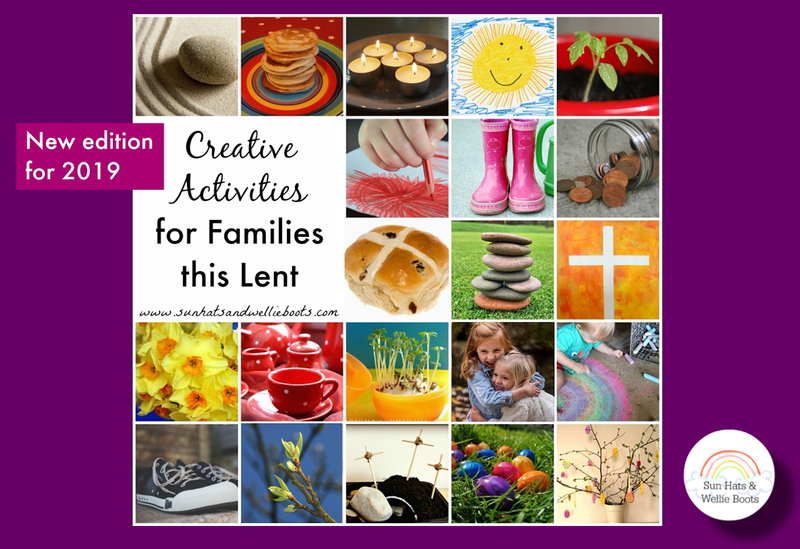 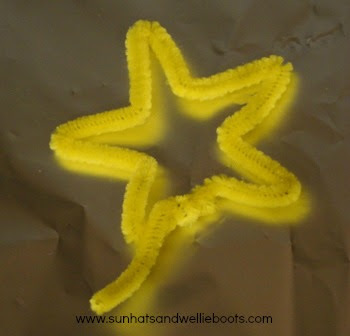 Sun Hats & Wellie Boots: 5 Star Activities - Play Dough, Headbands, Prints & More! 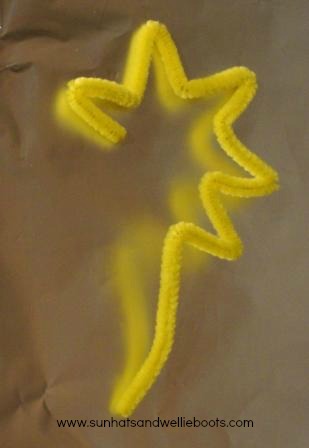 5 Star Activities - Play Dough, Headbands, Prints & More! 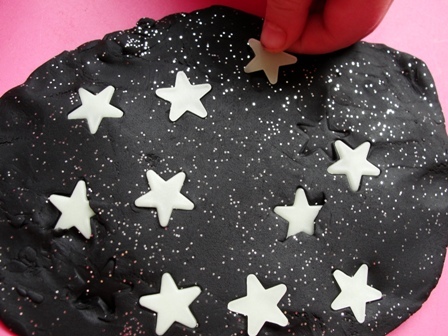 We're continuing our star theme with these starry activities. 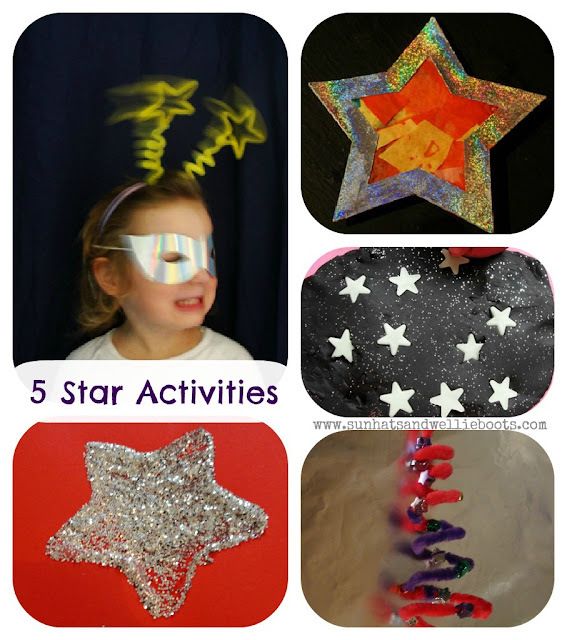 5 star activities all in 1 post - perfect for exploring shapes, size, number, textures, time, day/night, light, imagination, & motor skills! 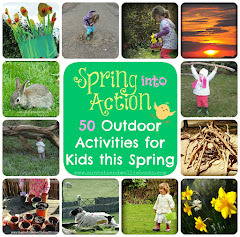 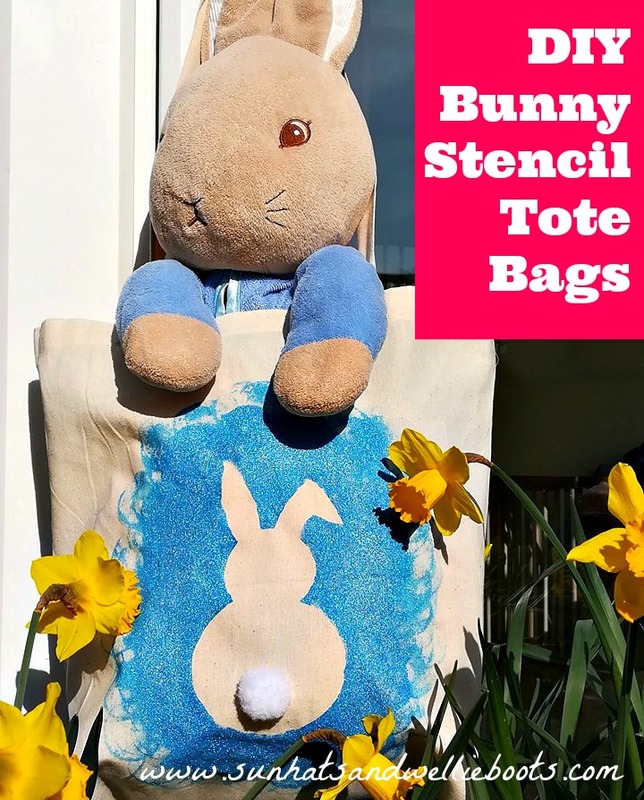 Oh, & with a sprinkling of messy fun too! 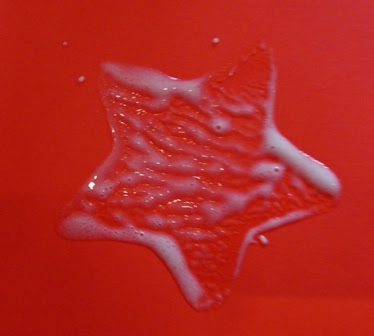 Potato/apple printing with paint is one of our favourite activities, but last year we discovered apples made great prints with glue too. 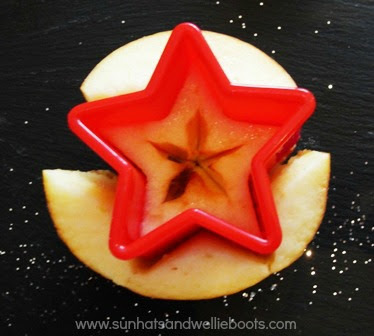 To get the exact star shape we simply pushed a star cookie cutter through half an apple! 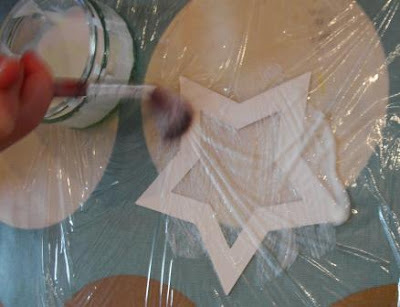 Simply dip the potato in PVA glue (as you would if using paint) & make your print. Then sprinkle on glitter or coloured sand. 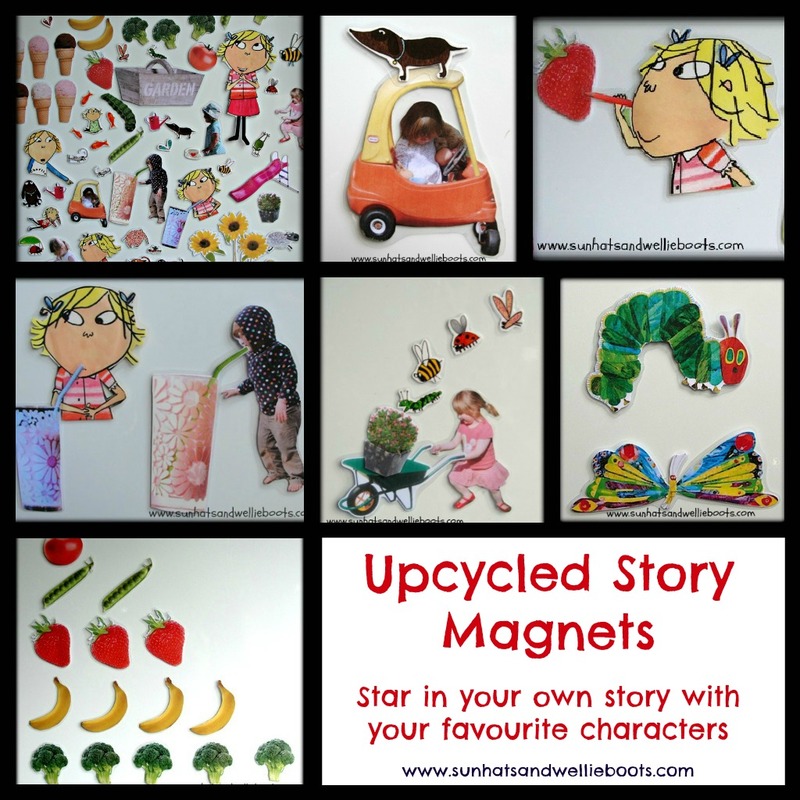 These prints make great Christmas cards too! 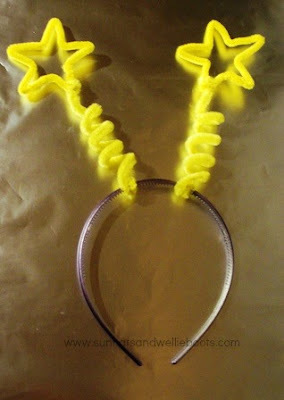 We twisted the ends of the wires together, before winding them around a wooden spoon. 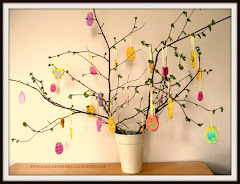 When the wires were removed from the spoon, we gently separated them, added some thread to one end & hung as a spinning decoration. 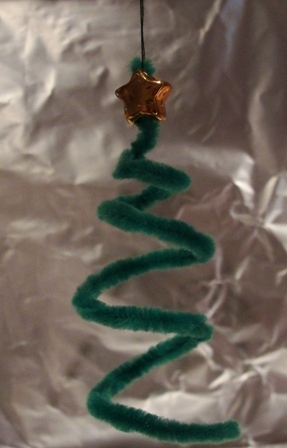 Here's one of our mini spinning Christmas trees made in the same style. 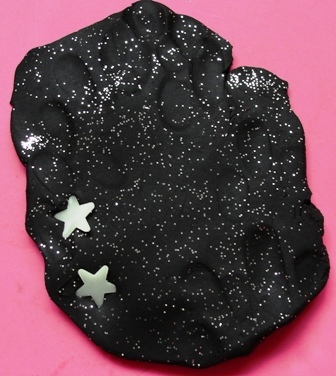 We used black play dough & added a little glitter to make a starry night sky! 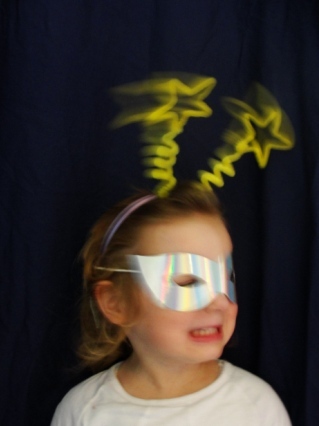 For more star fun we added glow in the dark stars, then used under a bright light & in the dark. 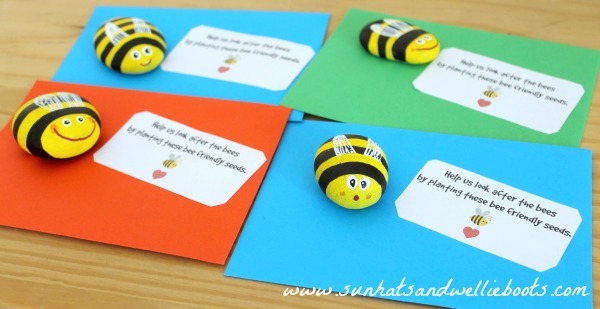 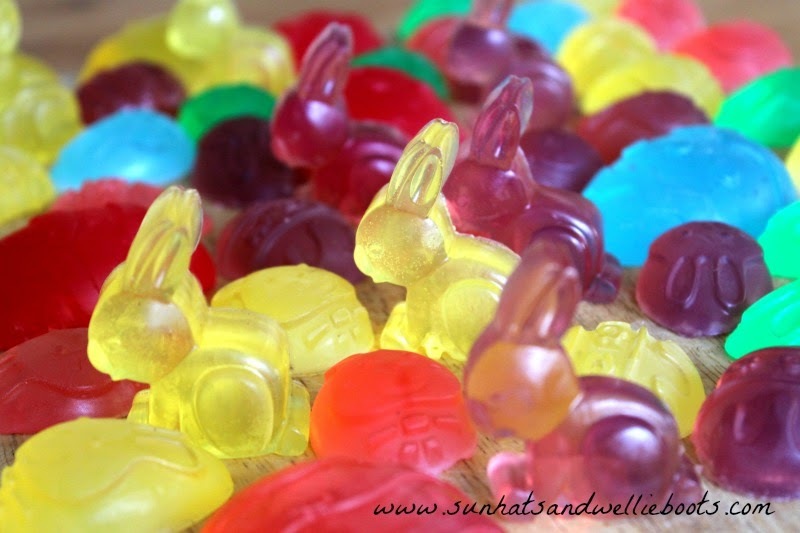 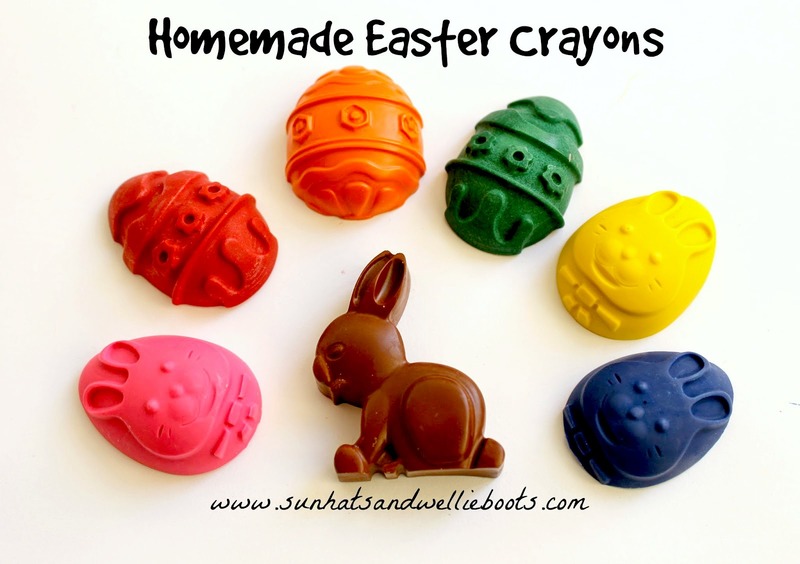 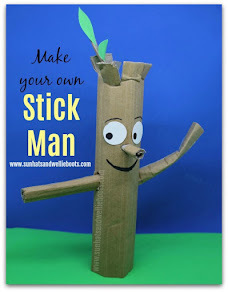 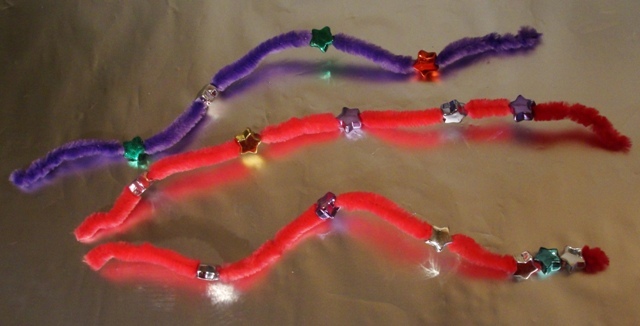 Great for encouraging counting, imaginative play, & exploring light/dark, night/day. 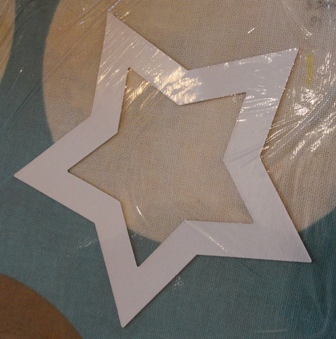 Perfect for any star explorer! 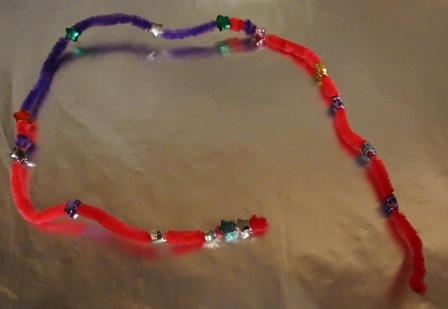 For our star bopper headband we used four chenille wires & a headband. 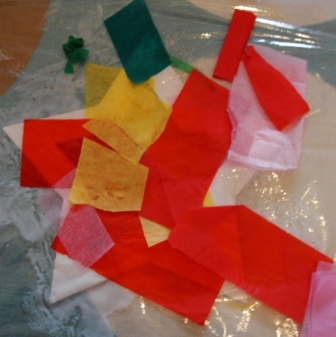 Take two of the wires & fold each one ten times (in a concertina style). 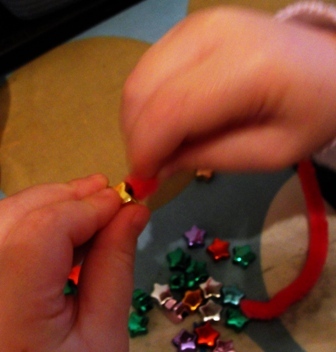 Gently pull apart & move the two ends together to form a star shape, securing the ends by winding together. Take the remaining chenille wires & wrap one end around each star. 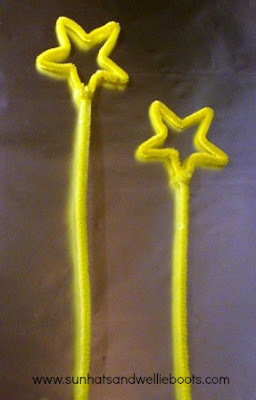 These make great wands too! 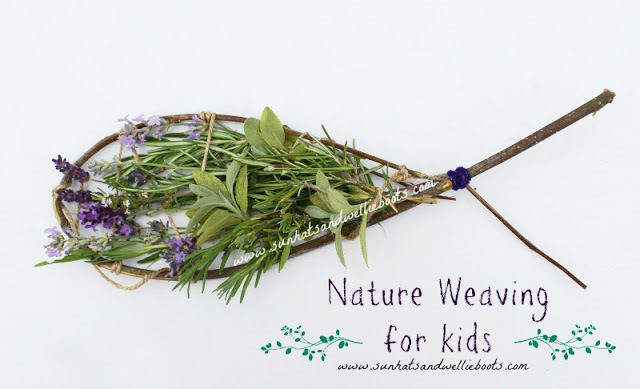 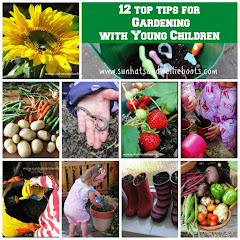 Gently wind each long wire around a wooden spoon, & then secure tightly around the headband! A stylish finishing touch to any costume! 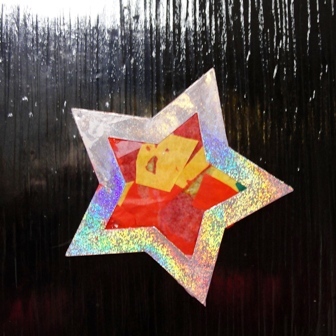 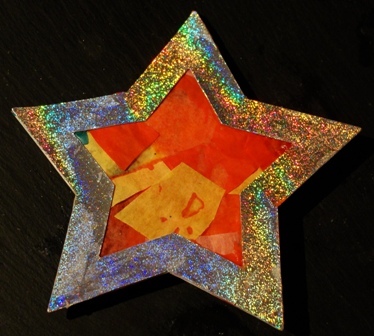 I cut two stars out of holographic card, & cut a smaller star in the middle of each. 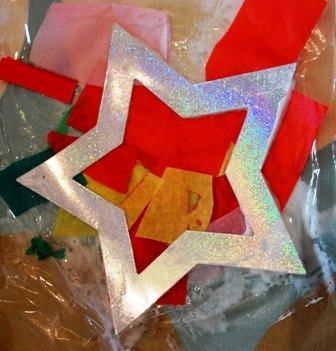 We placed clingfilm over one, & Minnie added PVA glue & coloured tissue paper. 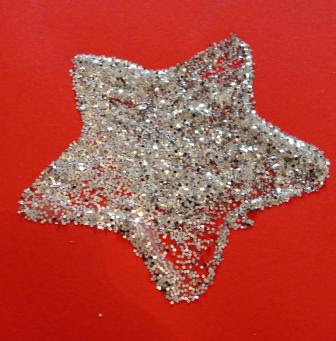 So there you have 5 star activities ideal for Light Parties, Halloween, Bonfire Night, Christmas, or simply because you like a little bit of sparkle!